VL OMNI is proud to partner with some of the most innovative companies in the world. At VL OMNI, we understand the challenges merchants face when scaling. For any merchant to be truly successful, they need a community of expert partners that are collaborative and work well together. VL OMNI partners with the best agencies, technology solutions, and consulting firms in ecommerce. These partnerships enable and empower VL OMNI partners to offer a best-in-class ecommerce integration platform and end-user experience for our common customers through VL OMNI’s cutting-edge point-to-multipoint data integration platform. VL OMNI prides ourselves in not only being the ‘glue’ that ties corporate data together strategically, but also in being the glue that enables our partners to combine their strengths with VL OMNI’s capabilities. Together, VL OMNI and our Partners are greater than the sum of our parts, nd can offer better, more holistic end-to-end solutions to the ecommerce Merchant community. VL OMNI: The partner your partners already trust. Enhance your agency or technology by including best in class data integration capabilities via VL OMNI that will meet the needs of large and growing online stores and brands. With our paired capabilities and expertise we can provide a best in class experience, accelerate overall project time to launch, and provide a tangible ROI to your clients. Comprehensive and ever-growing integration ecosystem. A best-in-class integration platform with over 300 connections combined with 25 years of experience working with customers. Want to be a VL OMNI Partner? 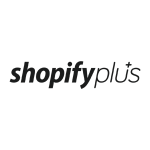 Shopify Plus is an enterprise ecommerce platform and solution for high-volume and fast-growing merchants. 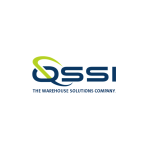 Wholesale Distribution Accounting and Inventory ERP Software. We help our customers tell their own product stories – at all times, to everyone. With inRiver PIM, you will sell more, faster. ShipStation is the leading web-based shipping software that helps online retailers streamline their order fulfillment. 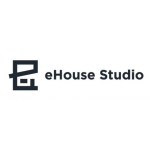 PowerHouseWMS is the comprehensive software that provides an edge-to-edge solution for all of your current and future warehouse needs. 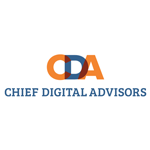 At CDA, we focus on building actionable strategies that maximize business impact and enhance capabilities for continued growth. WMS for ecommerce that has the clout of enterprise software and the agility you need. 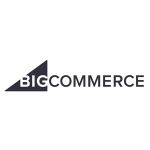 BigCommerce’s powerful ecommerce software gives businesses all the features they need to build an online store. Skubana is the industry standard by which all other order and inventory management softwares are measured. Enterprise-grade from day one. The AWS Partner Network (APN) is the global partner program for AWS. 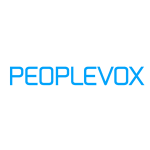 It is focused on helping APN Partners build successful AWS-based businesses or solutions. Statement is a specialist Shopify eCommerce agency dedicated to creating online stores that not only look good but also sell more. Little Rocket is a creative development agency that focuses on commerce strategy. BVAccel are a new breed of end-to-end commerce consultancy that exists to drive meaningful results for digital brands. 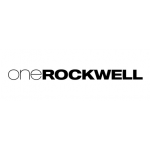 One Rockwell provide creative business solutions and technical direction for fashion and lifestyle brands seeking accelerated success in the online marketplace. 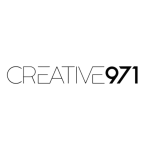 Creative971, founded in 2016, is an E-Commerce agency trusted by the UAE and GCC top brands to deliver their online retail and omnichannel solutions on Shopify Plus. 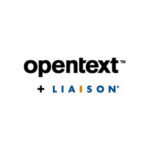 Liaison Technologies is a leader in cloud-based data solutions. 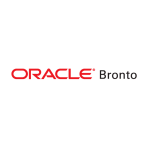 Our tailored approach allows organizations to meet today’s toughest data challenges while building a robust data-centric foundation from which to tackle tomorrow’s. Our custom technology and logistics solutions will streamline your supply chain management functions. Wondering how to become a valued partner?